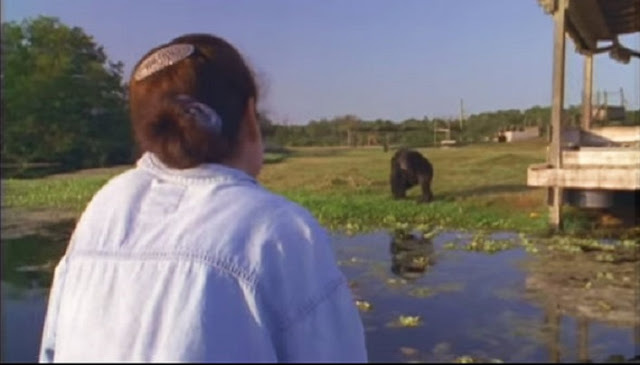 18 years ago, Linda Koebner helped two laboratory chimps transition from a life behind bars back to having a normal and happy life. 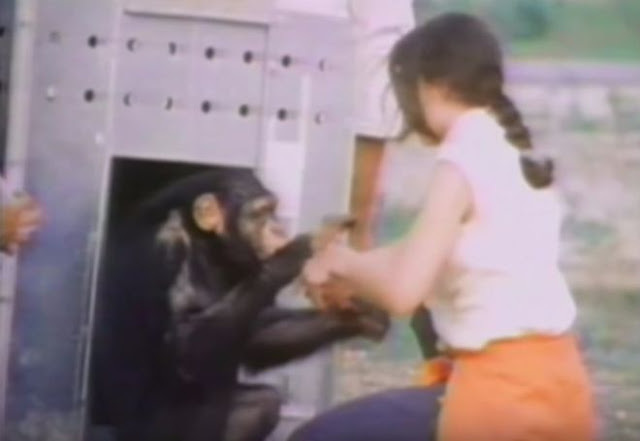 The two chimps, Doll and Swing had not seen Linda since the day she helped to transform their lives. When they are reunited for the first time, it’s hard not to shed a tear, it’s a truly magical and emotional moment. If you enjoyed it please share it with your friends!